Have You Read “Peak”? (55/365) – Annoyingly Boring? If you have, you can probably tell me what’s going on in the shadow box. 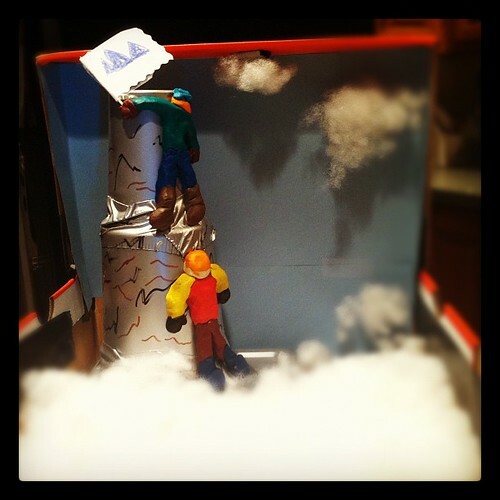 Spoiler Alert, but it appears as though that is a reconstruction of the scene featuring 14 year old Peak Marcello and his friend Sun-Jo, mere feet from the summit of Mount Everest.